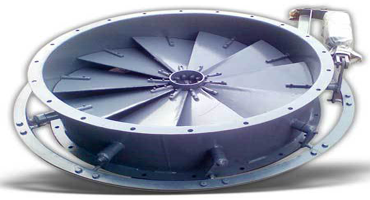 Axial Flow Fans or Industrial Axial Fans use a propeller to draw the air into the fan and discharge it in the same axial direction. 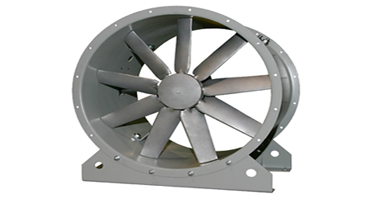 A centrifugal fan is a mechanical device.These fans increase the speed and volume of an air stream with the rotating impellers. 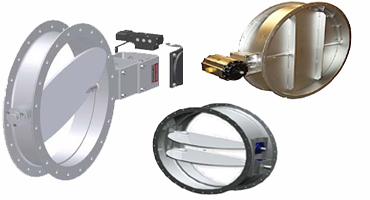 Blowers cool electronic enclosures, induce drafts in boilers, increase airflow on engines, and are configured in a variety of designs. 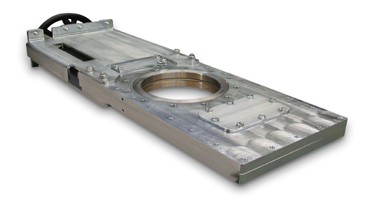 Butterfly Dampers are considered ideal for a wide range of applications that demands low-leakage isolation or flow control operations. 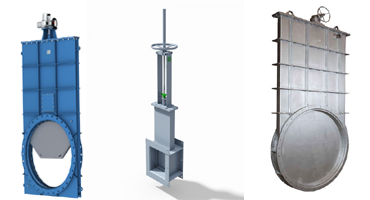 Mechtrio Guillotine dampers can be used in any application where a positive location is required for routine maintenance. 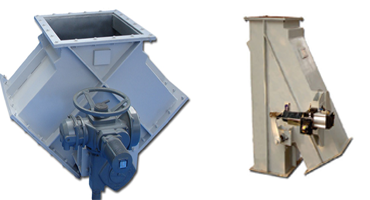 Diverter gate are used to change the direction of flow of bulk materials as they are discharged from equipment above. 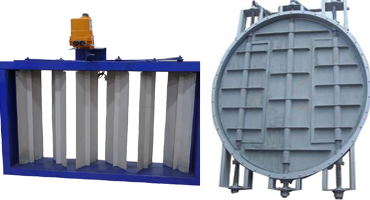 A slide gate has a flat closure element that slides into the flow stream to stop the materials and high pressure. 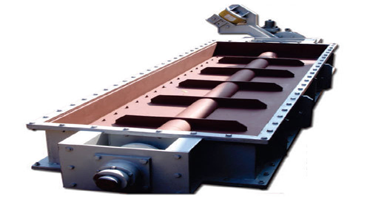 The louver type of damper consists of several blades mounted parallel across duct, with centrally pivoted shafts. 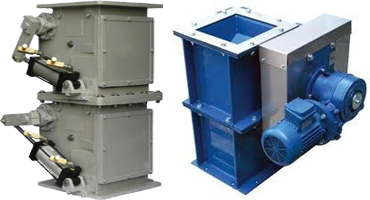 Its allows flow of dust and maintain airlock across the valve.Available in several designs and technical specifications. 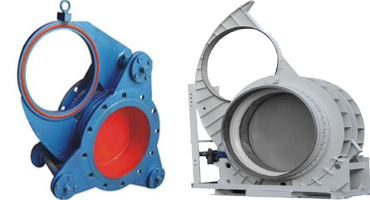 Goggle valves are used to positively isolate downstream media flow.They are typically used in 20 inch to 100 inch diameter lines. 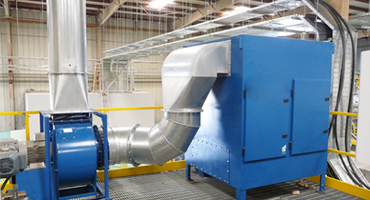 It is predominantly used on fan inlet applications,offering an enhanced level of flow and pressure control. An emergency shut off damper is an actuated valve designed to stop the flow of a hazardous fluid upon the detection of a dangerous event. 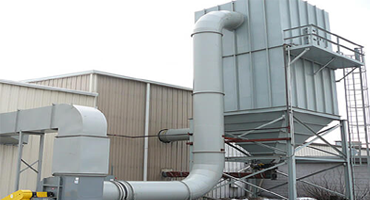 Dust Extraction is the process of removing or collecting solid particles from airﬂow to comply with stringent air pollution standards. 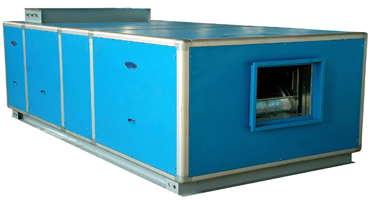 Centralized High efficient mist collection,Design and installation by Mechtrio incorporating dry filter unit to achieve pollution free work environment. 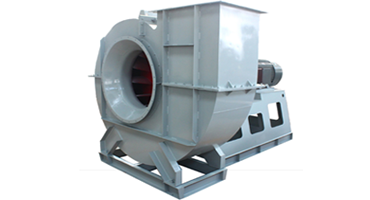 Blowers are specified on the basis of pressure and flow rate. 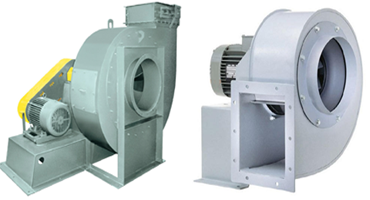 Motors usually drive blowers,they can be powered by other means such as engines.